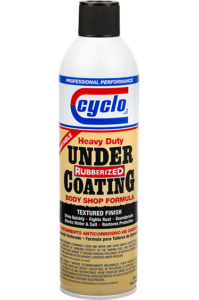 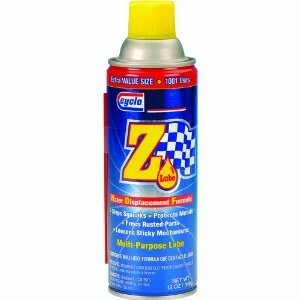 Our Chemical & Aerosol section is a variety of products that range from industrial to automotive applications. 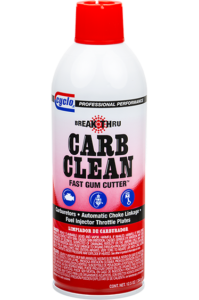 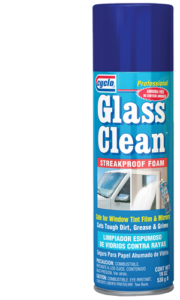 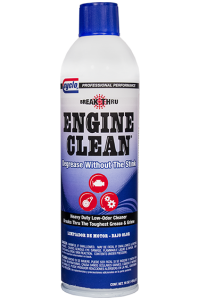 We have a quality glass cleaner at a reasonable price that has a streak free formula. 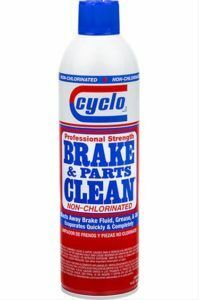 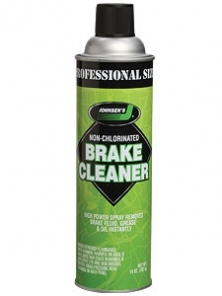 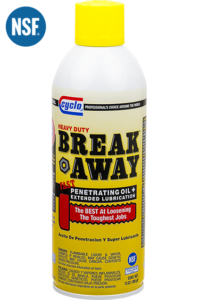 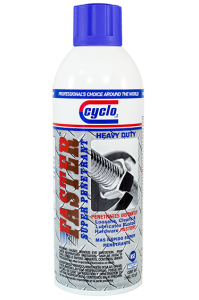 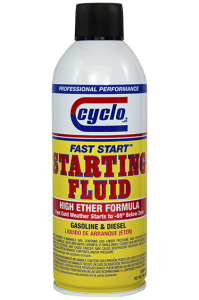 Also we have Cyclo Brake and Parts Clean that is powerful enough to clean all four disc brakes.